It wasn't long ago that the show, Bigfoot Captured aired on the History channel. It was a 2-hour special about a small group of people that were trying to capture a Bigfoot. 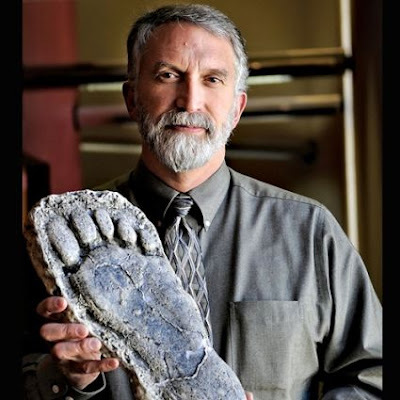 After viewing the show I wrote this article: Is The Show Bigfoot Captured Fake? Anyhow, the show was more of a mockumentary than an actual documentary. That being said, it surprised some people that the credible scientist, Dr. Jeffrey Meldrum would be a part of the show. In this radio interview he talks about his role in the show and how he has no control of the final product. I agree. As of now he is credible. Doing a show like that will quickly damage that reputation. Then anyone that has used his opinion or research will also lose evidence credibility. Jeff's part on the show was interesting, the rest was a bunch of crap.